Update – This post is from September 2012. 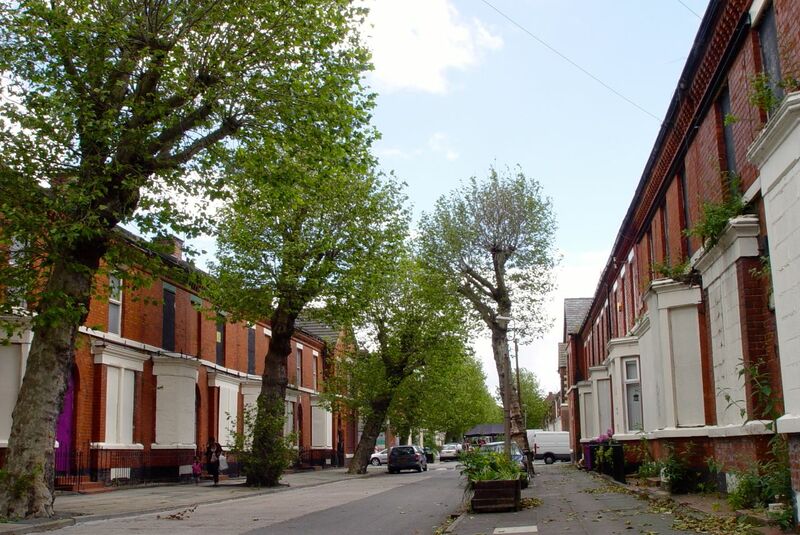 Today, in July 2013, Liverpool City Council decided to demolish the 440 homes in the Welsh Streets. Silenced. Oh no they’re not. As of now April 2017, they’re not demolished and work has begun. I’ve been reading, and it’s got me thinking. I don’t know why it took me so long to re-read the book. It’s one of my favourites and it’s in no danger of being donated to a charity shop any time soon. But you know how it is, even if you don’t have all that many books, the ones you do have become part of the furniture very quickly, and you stop ‘seeing’ them. So anyway, we’re out with friends last Saturday evening. And the subject comes round to why some buildings ‘just work’ – while others ‘just don’t.’ And I immediately ask them if they’ve ever read ‘The book.’ No. 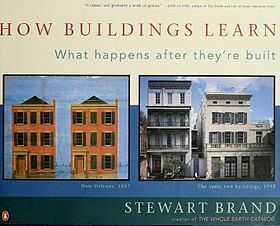 Well it’s called ‘How buildings learn: what happens after they’re built.’ By Stewart Brand. And it’s what’s got me thinking. 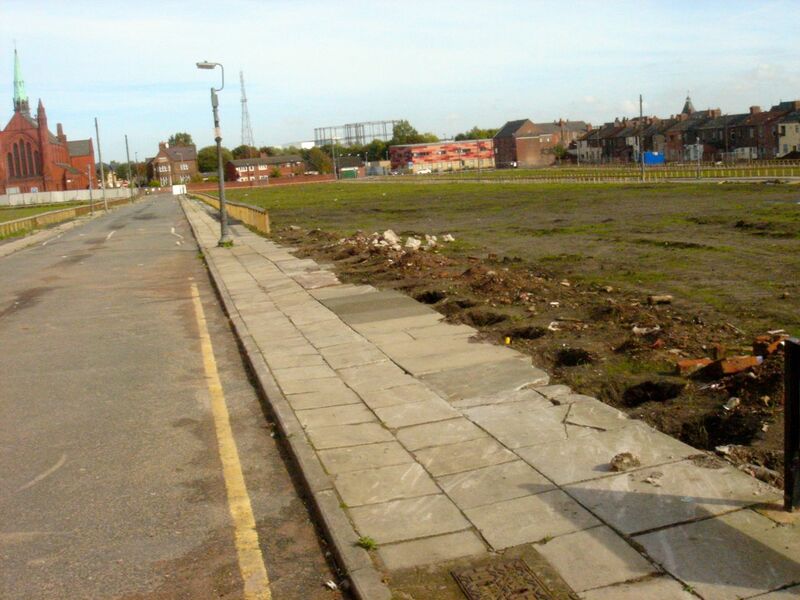 On our walk last Friday, we were both shocked at the desolation of Anfield. Heartened by the Community Bakery, the signs that people are doing what people do to sort out their neighbourhoods. But shocked by this wastage of good but empty homes. While round the corner this street is thriving. And then across the road the needs of the developers have blighted yet more streets. So they can put up houses like this, scaled down miniatures of those they’re replacing. So what’s this got to do with Stewart Brand’s book? Well, as you’d guess from the title, his theory is that all buildings learn, over time, from what the people living there do with them. That it’s impossible for a building to be perfect when its built. Even with goodwill, creativity and the close involvement and participation of likely residents, all new buildings are a best guess. And yes, no building lasts forever. 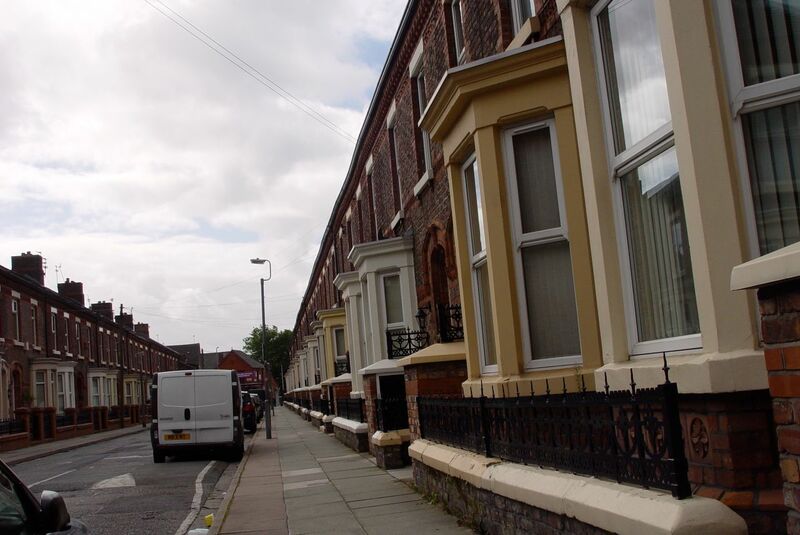 But what we see in Liverpool, like many other towns and cities are neighbourhoods of very similar houses being treated very differently. And I think we’re throwing knowledge away. The knowledge of the streets, the houses and the people who live in them. And I think, as well as being immoral, it’s a big mistake. 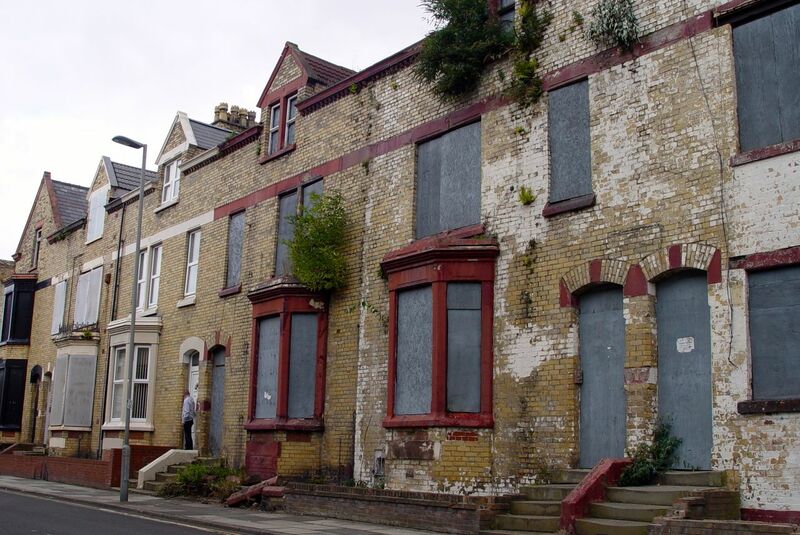 In destroying these houses, we’re destroying a century of learning. Walk with me. 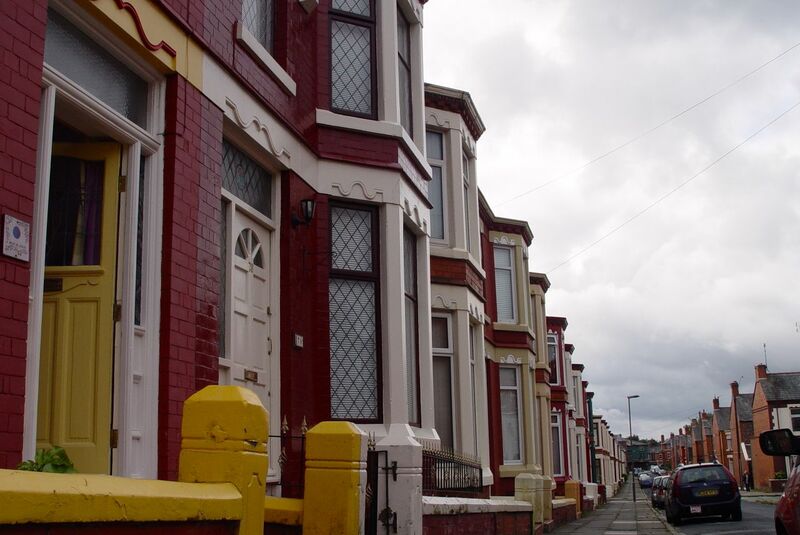 Here we are in a street of absolutely typical Liverpool terraced houses. The street where we live. Scene of urban deprivation? No, it’s the alley behind our house. It’s no palace but it works fine. Our neighbourhood. A place where time has happened. Where we live is fine. I’ve lived here since 1991, Sarah joining me a bit later. There’s never been a particularly strong community around here. Maybe because nothing so terrible has ever happened that it’s pulled us all together. Now it’s good at our end of the street because several little children have been born, and they’re pulling us adults together with their relentless curiosity and their determination to communicate with all humans and animals who cross their paths. 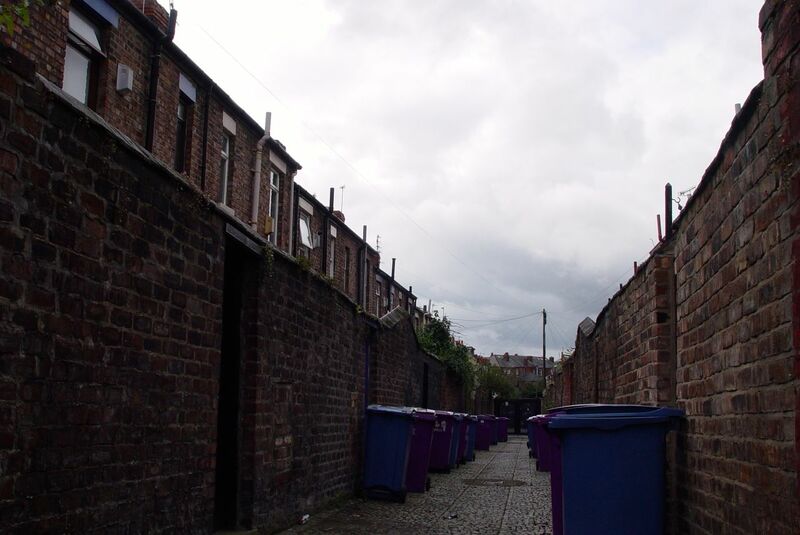 But mostly the story of these streets has been one of people quietly living their lives. The Silence of the Streets. Houses learning from their occupants, as dividing walls are knocked through, then later reconstructed. Loft extensions are done, kitchens too. Going into the houses now, no two of them are the same. A hundred years of learning from the people who’ve lived here. Workers, students, the newly arrived, the well retired, and the self-employed likes of me. Quietly living our lives. Lots of essential shops just round the corner. A good place to have lived for all these years. Similar houses and streets were destroyed several years ago. And are still empty fields today. Shops destroyed or boarded up, because there’s no one to shop in them. 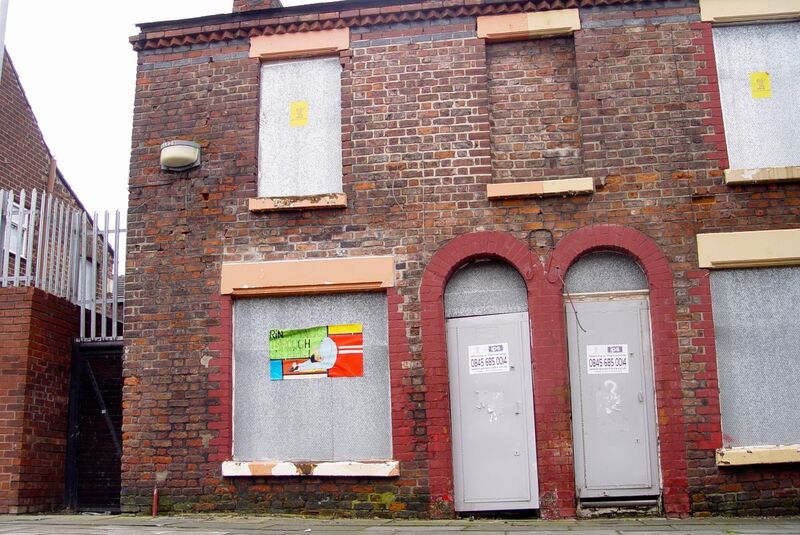 This photograph is from 2009 and shows the work of the Housing Market Renewal Initiative. 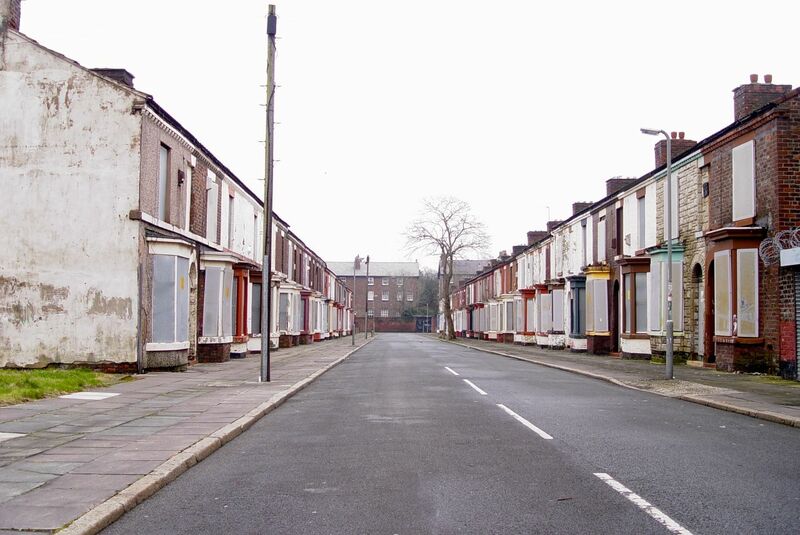 A Government scheme, to renew the housing around our inner cities, by renewing the ‘market.’ As you can see, it’s going really well. 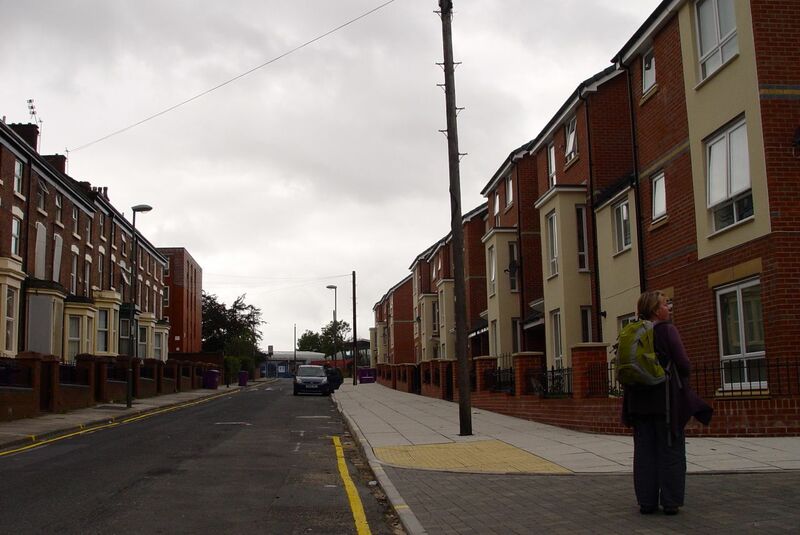 The thinking behind this failed initiative was constantly explained to me by housing professionals as ‘People’s desire to live in houses like these, in places like this is now over.’ And their proposals would usually look like suburbs. Because, obviously most of us would like to live in neat semis like they do. Well, no we don’t. As we’ve already seen, and shall see again. Tree lined, pleasant, mostly empty, silent. But as you’ll know if you’ve been around here before, the sixty or so people who do live here and are determined to remain, have been active. 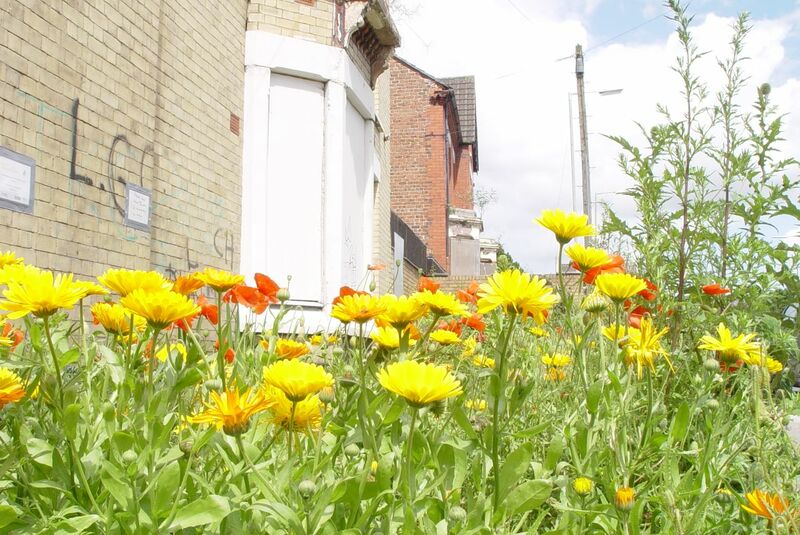 Repossessing their place by planting up their streets. 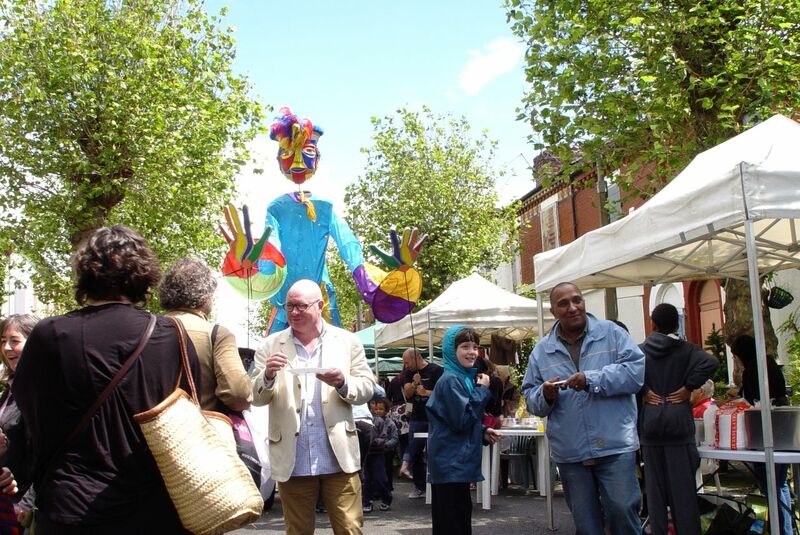 And celebrating their place with regular street markets over the last three years. Not at all silent. And there is hope here. We’d been hoping something gradual could be worked out. So new people could move into houses where simple, basic renovations and retrofits had been carried out to properties left empty for years. Then carry out their own further works over time, as finances and their own needs and knowledge suggested. Just like the people in my own neighbourhood have always been able to do. Because that’s how buildings learn. But the City Council tendered out the whole place anyway, and have appointed a developer. Who’s made encouraging noises about working with the existing residents and preserving the history and spirit of the place. But they were supposed to be on site by June and there’s no sign of them yet. So, who knows what will actually happen? Scene of many years struggle and blighting. The Silence of the Streets. 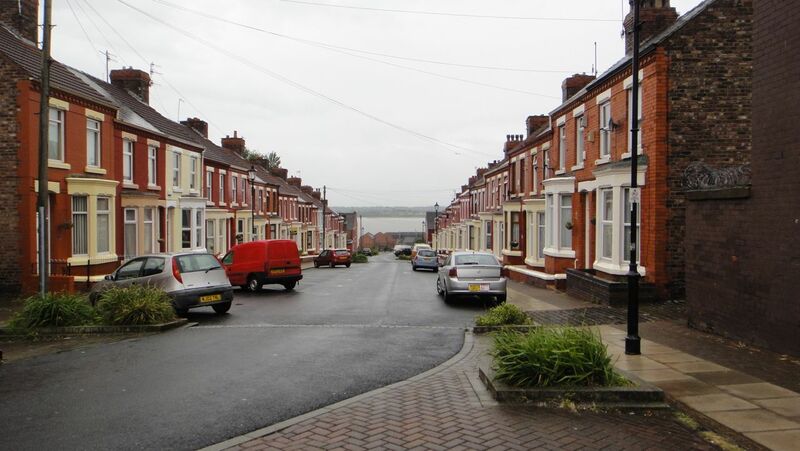 One sunny day in the summer I passed a dog, fast asleep in the middle of one of these streets. It was completely safe from disturbance or traffic. But here, there is hope. They Tweeted me, amongst many others, this morning with their news and the ridiculous fact that the City Council have given them from yesterday until the end of today to get them information and feedback that could save more than the 32 houses they’ve saved so far. Please do go and see what they’re proposing, but let’s not be run ragged by the authorities. They took years to blight the place. Let the people fix it lovingly and carefully over time. ‘One fix fixes all, and all at once’ never has worked. That’s just politics. 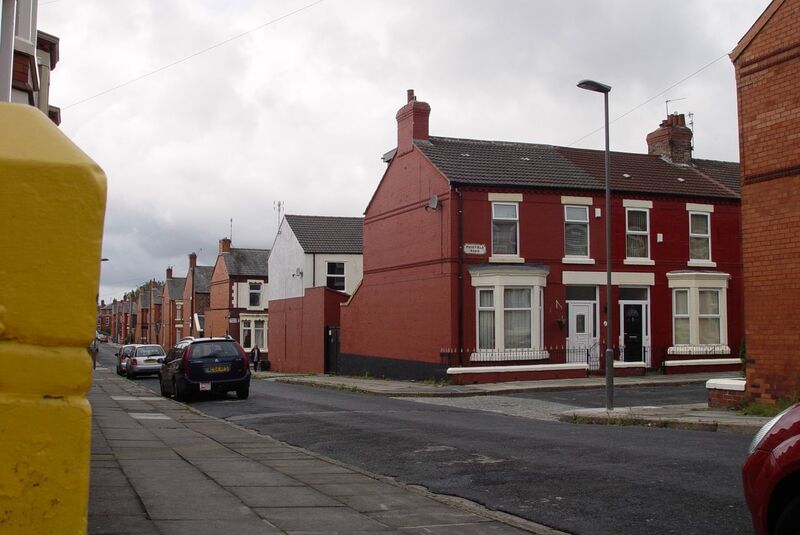 The Welsh Street’s includes Ringo’s house, you know. But that’s important. That’s Heritage. Not just somewhere people live. 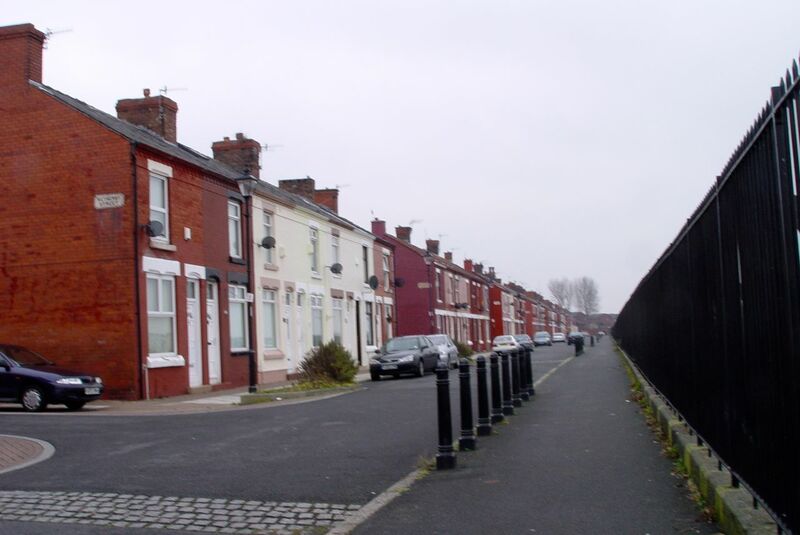 Where we find another settled neighbourhood of typical Liverpool terraced streets. You see, people DO want to lives in houses like these, in a place like this. Cared for over time. And one of the more affordable places to get into the ‘housing market’ today. 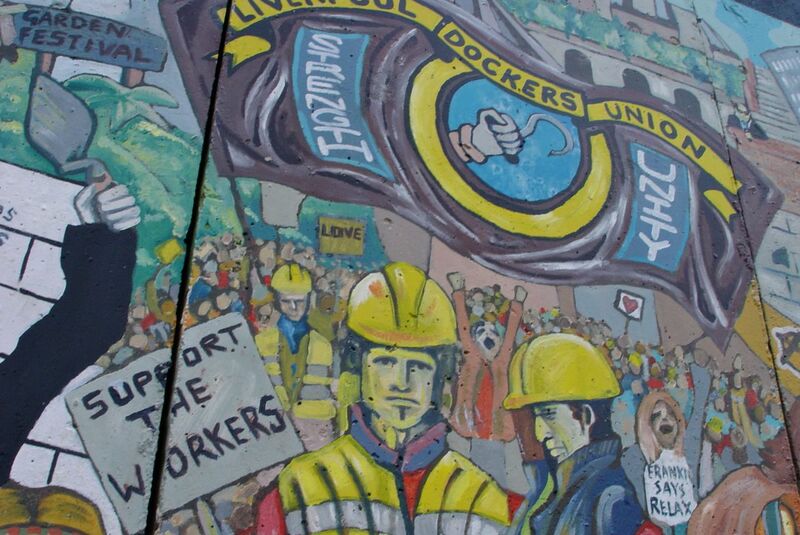 And here you will find ‘The Docker’s Steps.’ A street-art memorial to the struggles, over time, for a better and fairer life. The struggle continues. How buildings Learn was also made into a 6 part TV series by the BBC in the late 1990s. Dated but inspirational, Stewart Brand has recently posted all of the programmes on YouTube. Hi Ronnie, great photos and comments as always. I believe in renovation/modernisation, in other words modernise the old. It’s more than possible and it’s where people had lives. The streets had life in them, not like some of the cold hearted places that they build now. 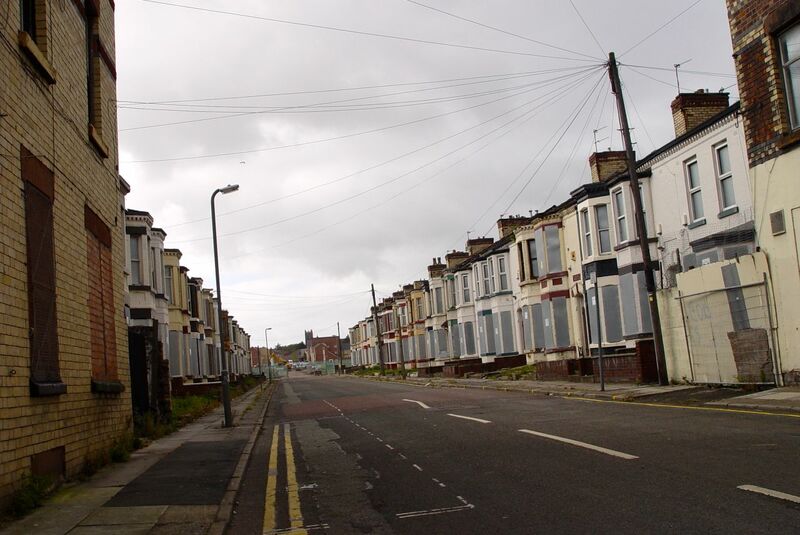 The Welsh Streets have always been good stock, and most certainly not because Ringo Starr lived there. Long before that I worked in a garage at the top end of South Street, about 1952, and the people who were there then had such a community and a sense of purpose in their lives. I spent a great deal of my childhood with my schoolfriends ‘exploring’ abandoned houses prior to their demolition and felt the ghosts of the former residents walk through me… the popular cry from politicians now is that ‘we’ need to build more houses, but care needs to be taken with the homes we already have. Thank you both, and for the book reference, Steven. I like the idea of places having biographies. 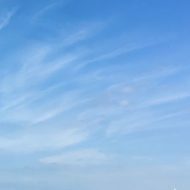 In the life of anywhere renewal will always be necessary. But it needs carefully doing and we seem to be losing the art of that. I’ve just this minute finished watching the last of the film series of Stewart Brand’s book, recommended above, and really enjoyed it. Hope you will too.